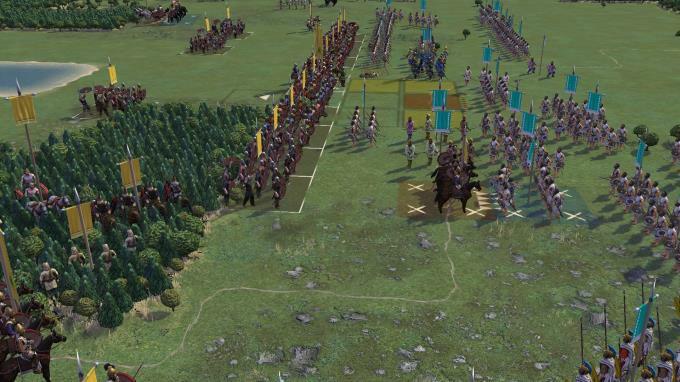 Posted by Admin | October 12, 2017 | Simulation, Strategy, Turn-Based. 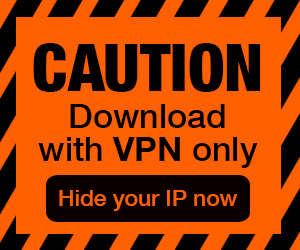 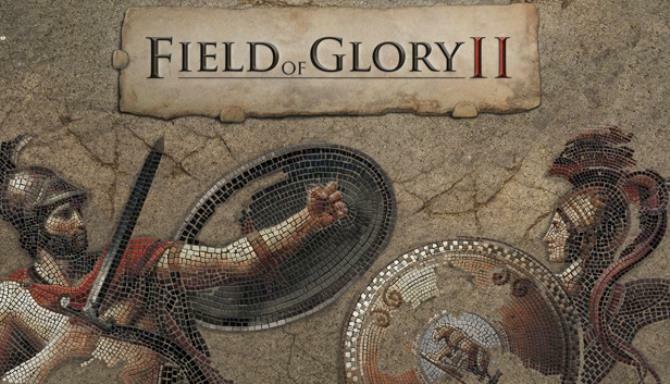 Field of Glory II Free Download PC Game Cracked in Direct Link and Torrent. 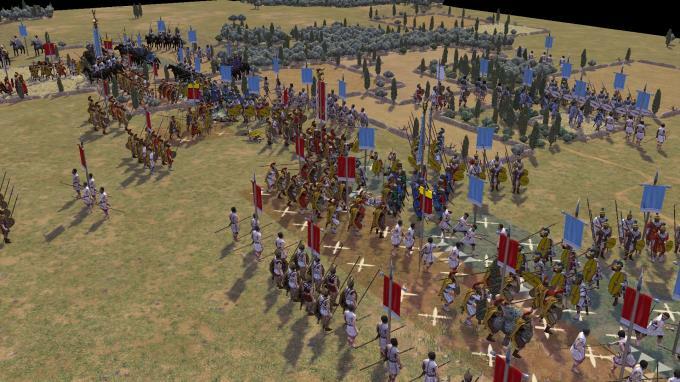 Field of Glory II is a turn-based tactical game set during the Rise of Rome from 280 BC to 25 BC..